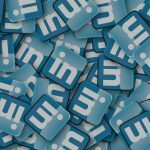 Episode 106: Is a podcast a good way to attract clients? 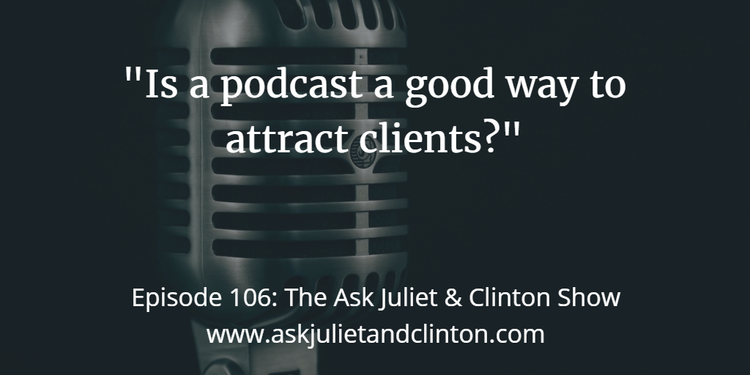 In episode 106, Juliet and Clinton answer the following questions: 1) Is a podcast a good way to attract clients? 2) Is a brochure worth doing? 3) How can I build a therapy practice while working a full-time job? Thank you for your very helpful podcasts, I have learned so much in marketing ethically. When it comes to marketing, so much can and is done online and I was wondering if there is still a place for having a brochure and if so, who is it given to? I don’t as yet have a brochure and am wondering if it is worth doing. 3. “I am starting a practice part-time, as I still need to keep my job, so I have income coming in. For now, I am going to see clients one evening a week and on Saturday mornings. Episode 105: How can I find a good work-life balance while I build a passive income? 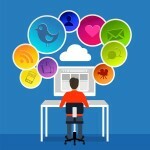 Episode 107: Which email marketing provider should I use? 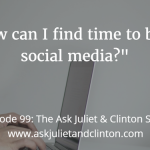 Episode 099: How can I find time to be on social media? 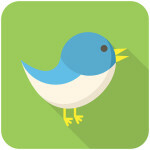 Episode 009: How can I use Twitter to build my therapy practice?